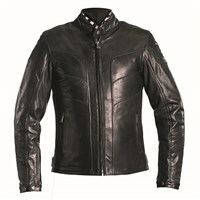 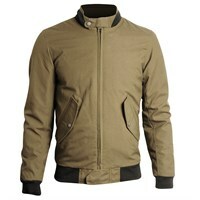 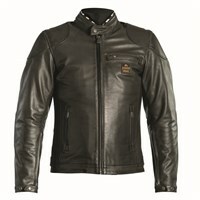 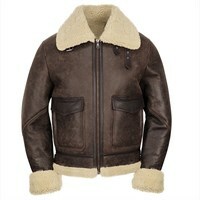 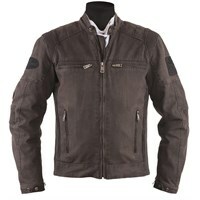 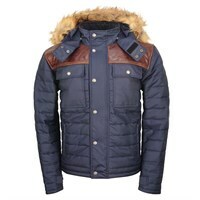 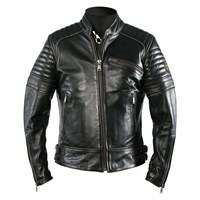 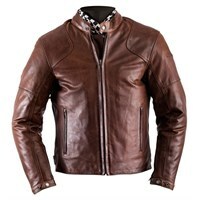 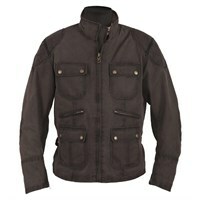 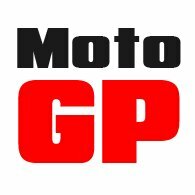 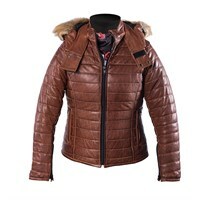 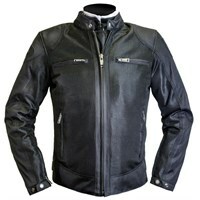 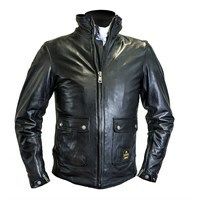 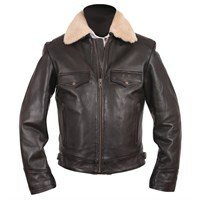 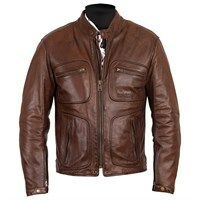 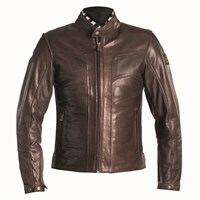 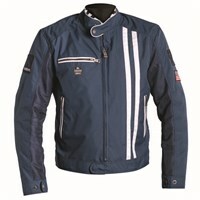 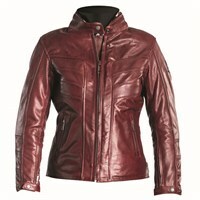 Helstons is a French motorcycle wear brand of long standing, and with a particular expertise in leather. 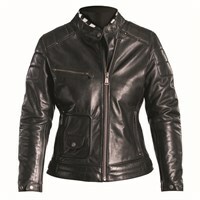 Their leather jackets are very special. 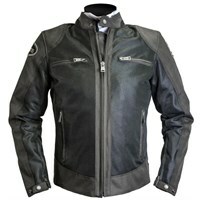 They nearly all come with a thermal liner, a waterproof membrane, and full body armour, including a back protector. 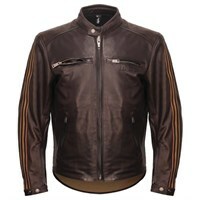 But it is for their leather treatments that the company has become especially renowned. 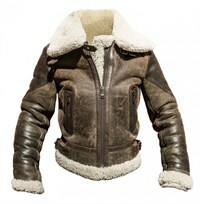 Using a combination of waxes and oils, Helstons is able to create leather jackets that are unmatched in terms of their softness and suppleness. 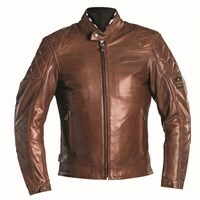 Helstons is also uniquely able to deliver totally realistic and credible vintage finishes that appeal to riders of classic, custom and retro bikes. 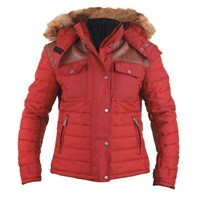 Some of their jackets also go up to a size of 6XL.